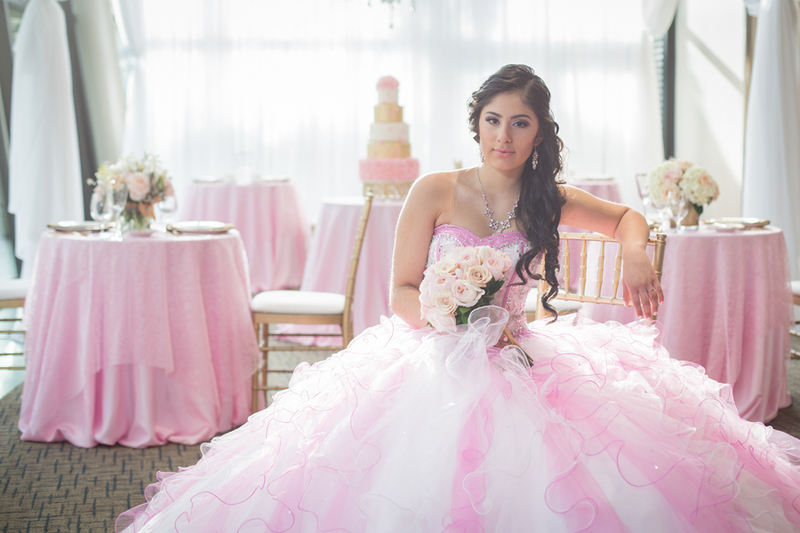 Say Hello to the Best Quinceñera Celebration You Can Dream of. SeaFair, a $40m, 224 ft. mega yacht, is an absolutely unique event venue. The spacious and beautiful yacht is the perfect place for an unforgettable party. SeaFair is well equipped with a highly-qualified and experienced team that provides on-going support throughout the event planning process. The event design team can turn a dream festival into a reality. Other services on the mega-yacht include valet parking, kosher catering, and flawless music. With a moving venue that allows attendants to view beautiful sceneries, the party will be nothing short of exuberant. Let us help you plan an unforgettable party aboard an unforgettable venue. For more information 305-713-5030.